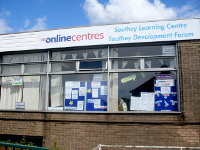 Southey Development Forum offer many activities for all ages. Computer courses are available. Southey Development Forum's remit is to benefit the community of Southey and by bringing together statutory, voluntary and other organisations we can bring the concerns of the local community to the fore. These concerns include education and training and providing facilities to tackle the social and economic problems of our area. The object is to build the capacity of local community groups and improve the conditions of life for local people. You will remember the city council let 16 libraries be run by volunteers. 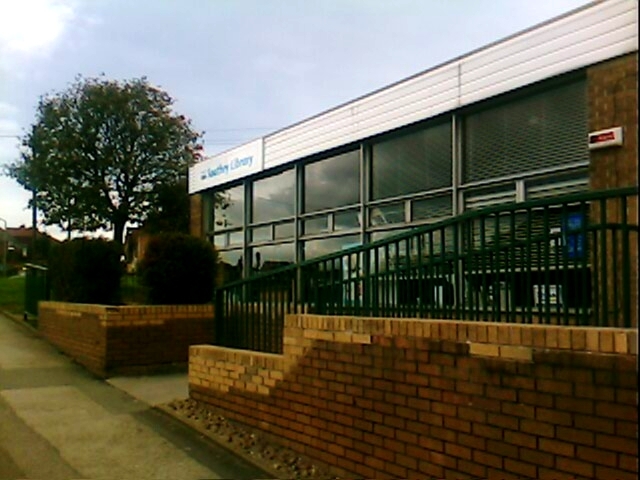 October 2014 we started running Southey Library as volunteers in conjunction with Sheffield Libraries. Our dedicated set of volunteers who willingly give up their time and are from all walk of life and age groups. The library is open 21 hours per week. You can borrow books ranging from crime, adventure, romance to factual books on gardening, cooking hobbies etc. A wide selection of large print books also audio books. Computer use is free for library members and there is always someone on hand to help. We have helped set up and run various social groups such as Knit and Knitter, Arts and Crafts etc. Would you like to set up a mother & toddler group? Have you something else in mind, perhaps a reading group or family history. Could you spare a few hours per week and help run our library? We always welcome new volunteers and full training will be given. Volunteer Libraries in Sheffield recently won an award From Voluntary Action Sheffield, for Outstanding Achievement in Involving and Supporting Volunteers. Many thanks to Darrell, Jacqui and all staff for their help and support. 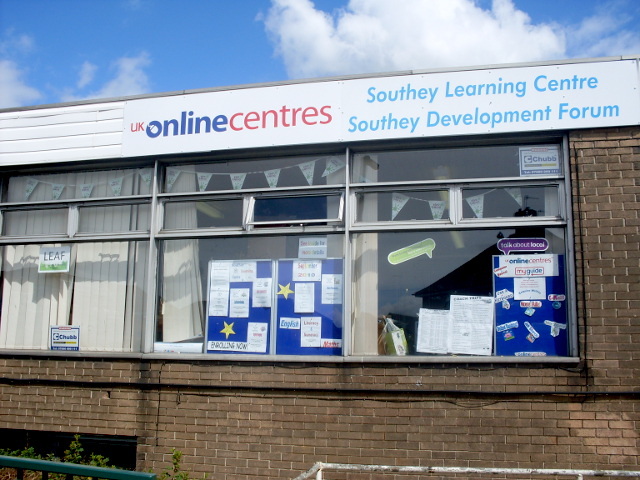 Southey Development Forum offer a large number of activities for children and adults. If you would like to learn or develop your computer skills, our computer courses offer you that opportunity. The computer courses are run in our fully functional computer suite by qualified tutors for accredited courses. View our courses page to get details of our computer courses available.